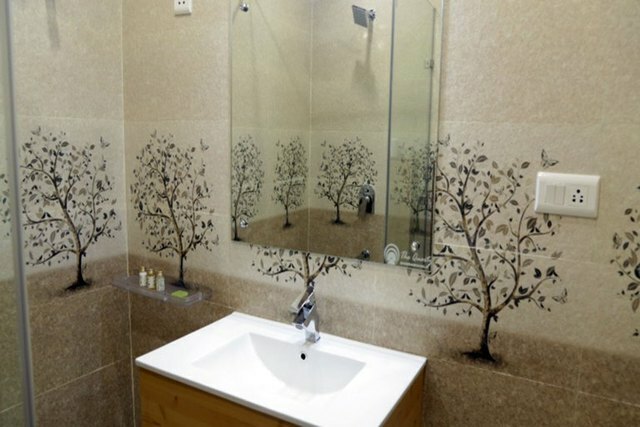 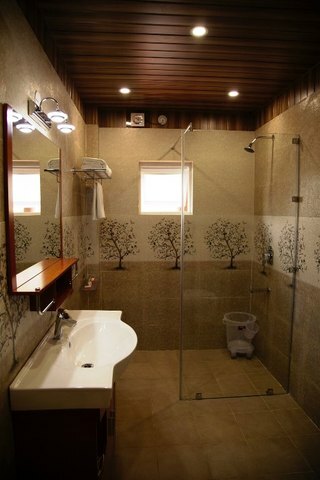 Natural abode for nature lovers. 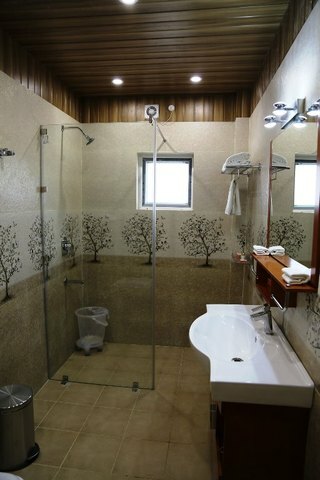 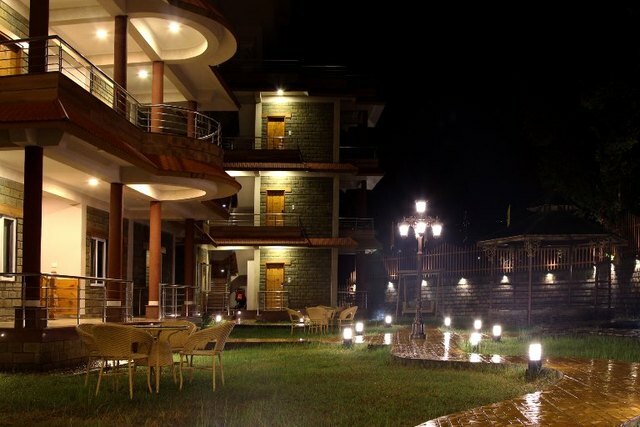 A perfect retreat both for families as well as couples to stay in a peaceful ambience. 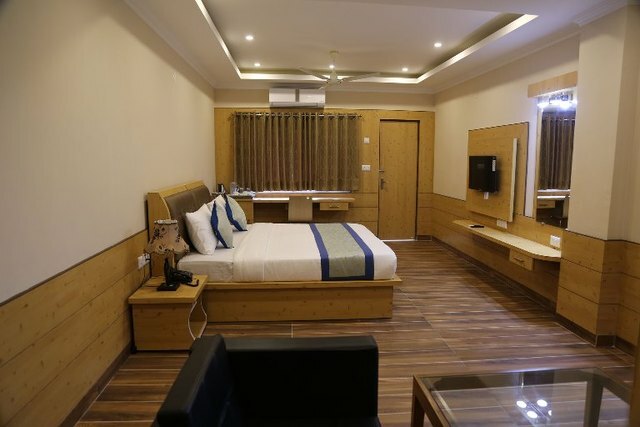 Experience the perfect blend of luxury and comfort within the interiors of fully furnished plush guest rooms offering magnificent view from the balconies. 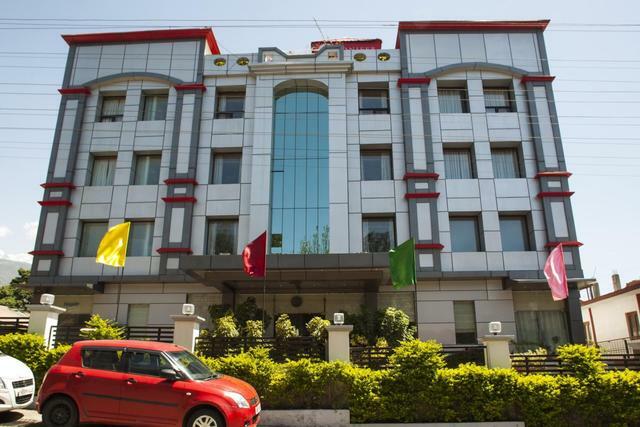 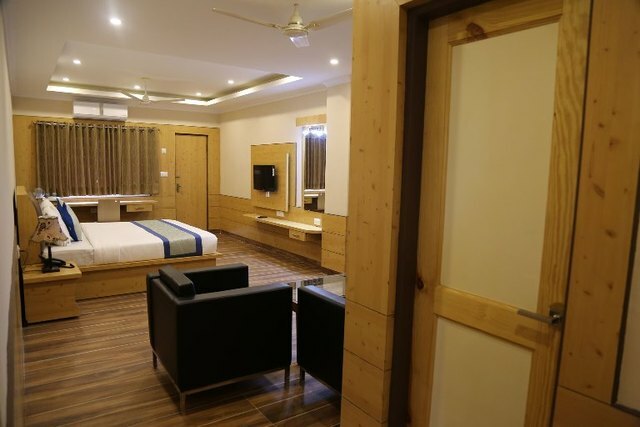 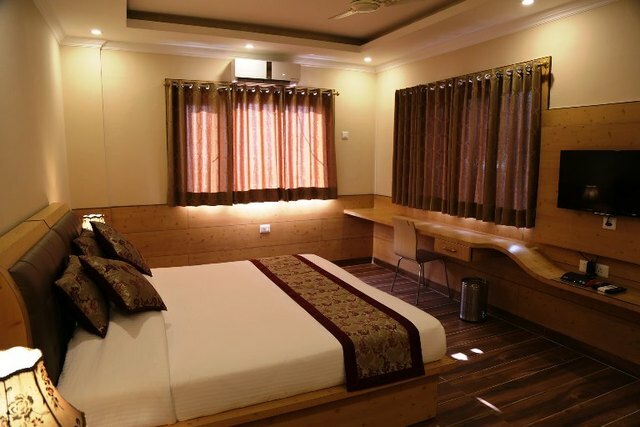 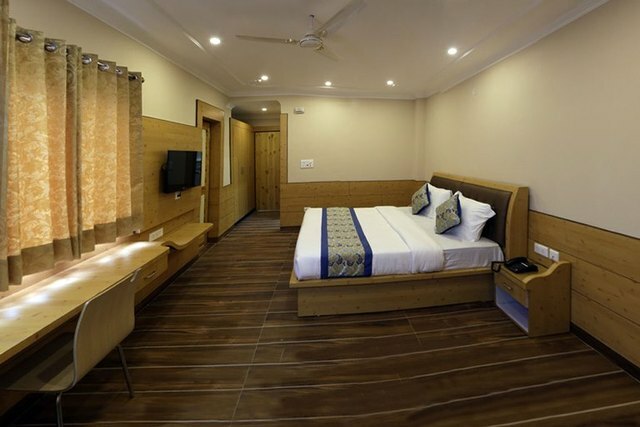 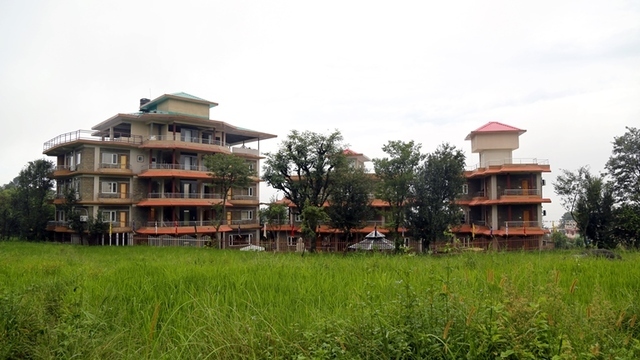 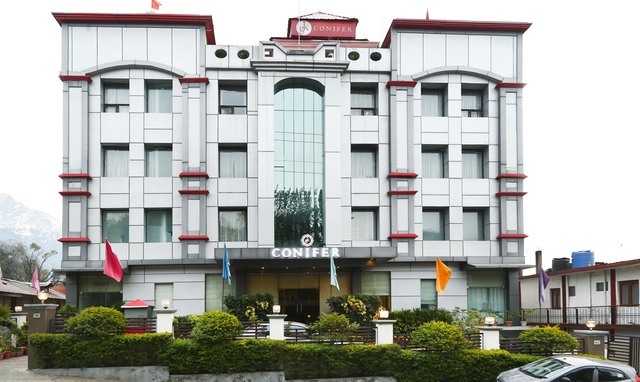 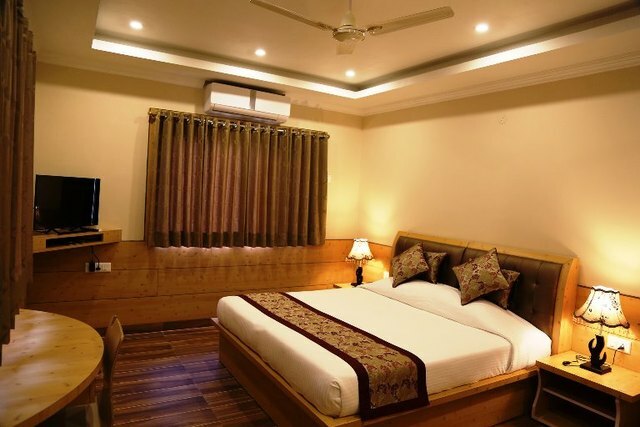 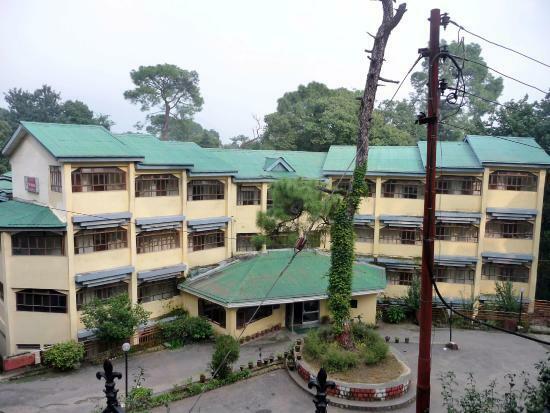 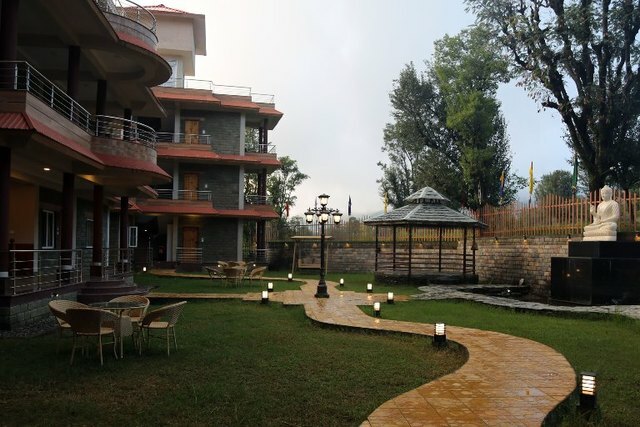 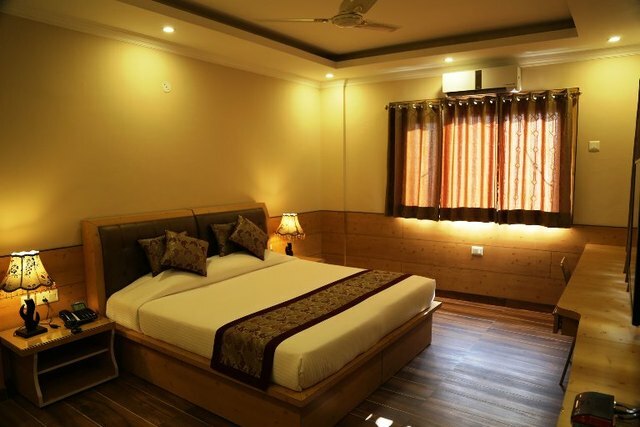 Located in the vicinity of lush greenery, magnificent mountain views and pleasant environment, you can stay with optimum comfort inside the wooden floored guest rooms settled with fine hues. 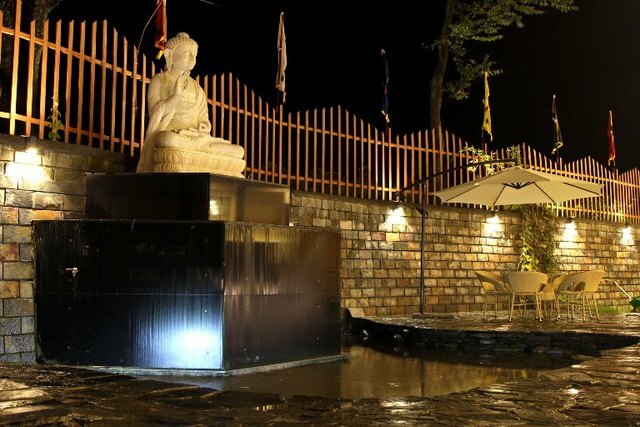 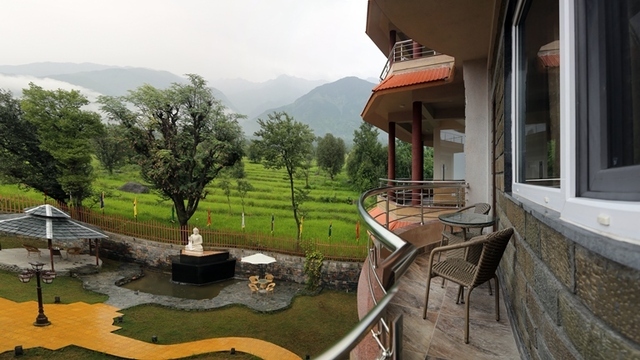 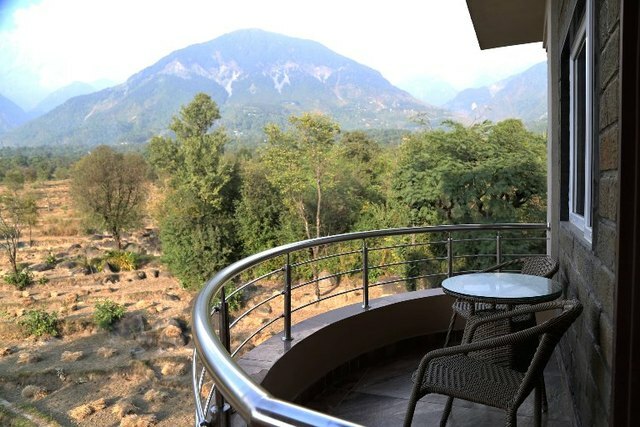 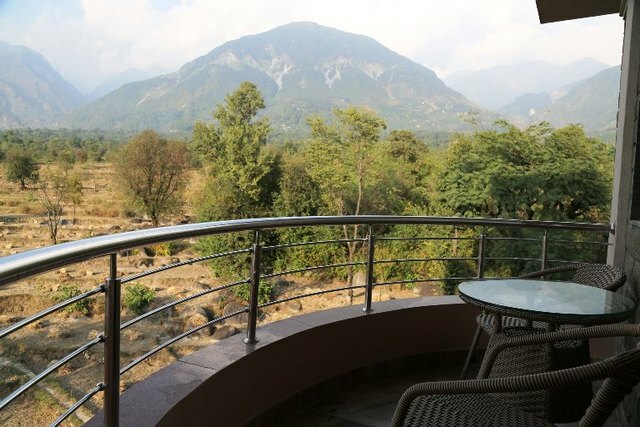 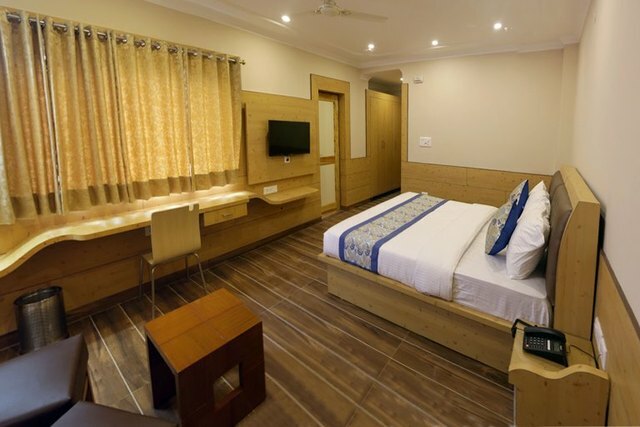 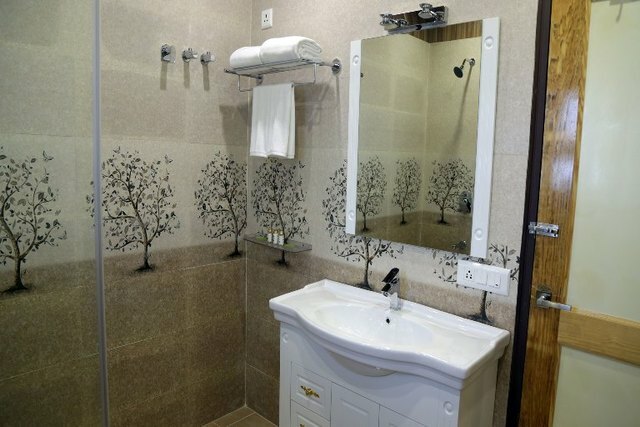 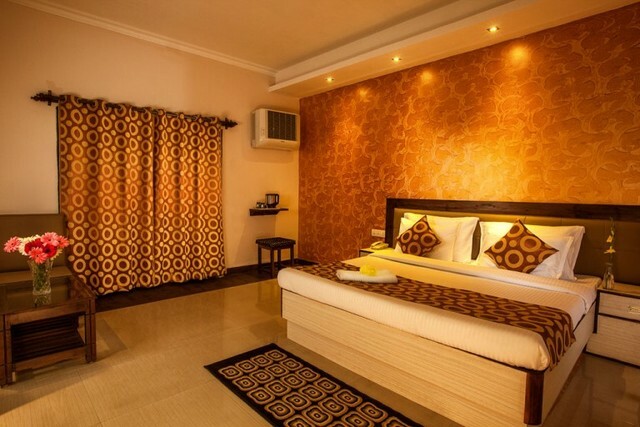 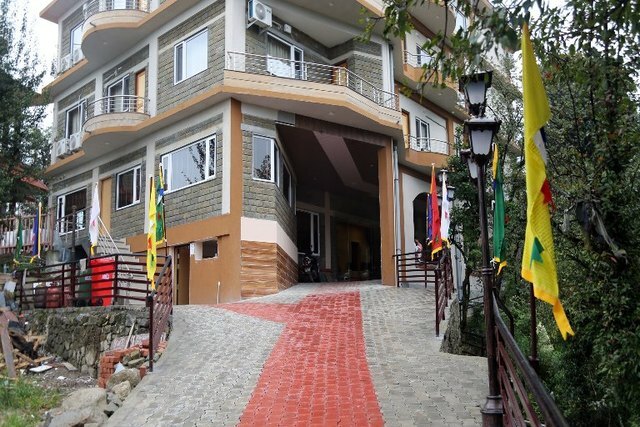 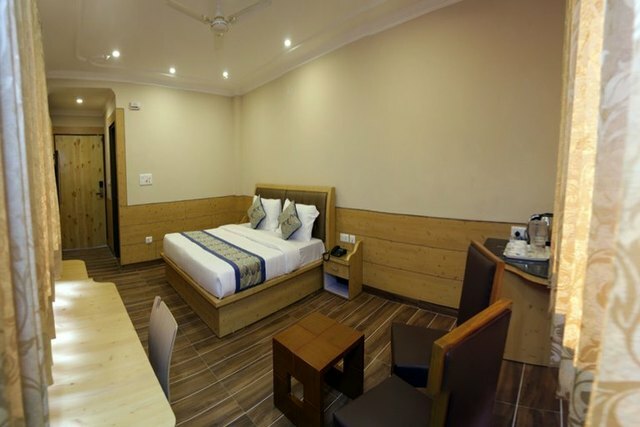 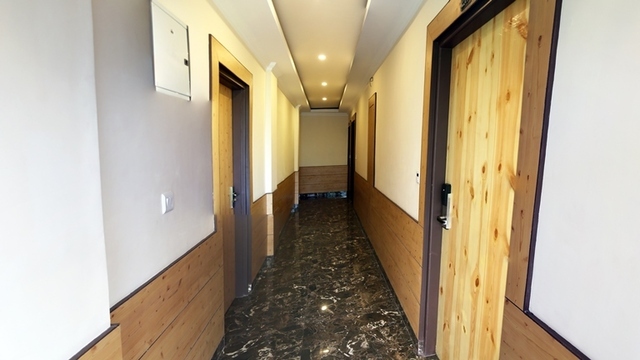 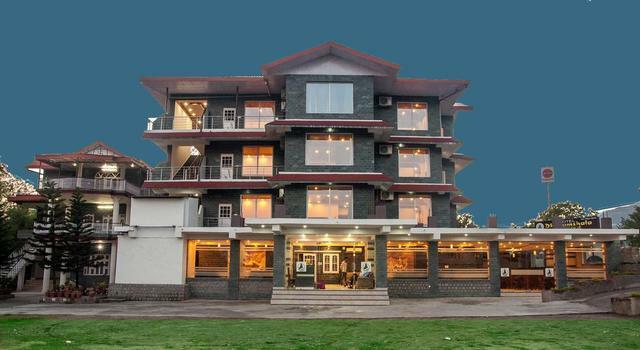 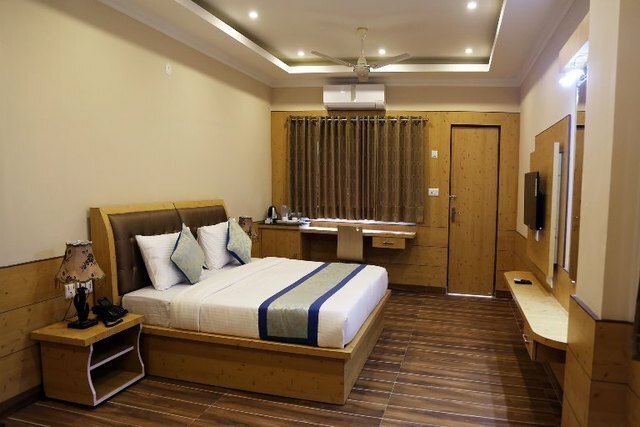 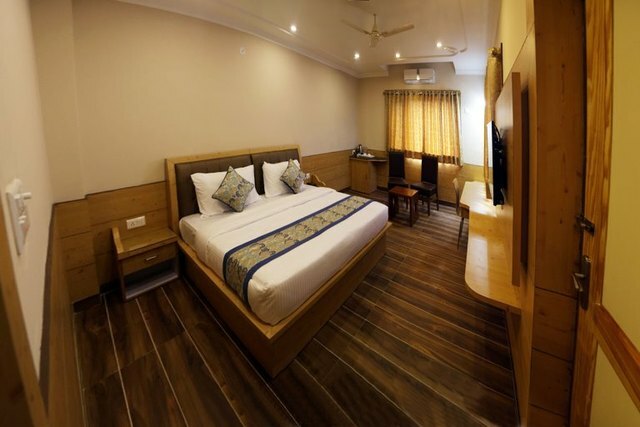 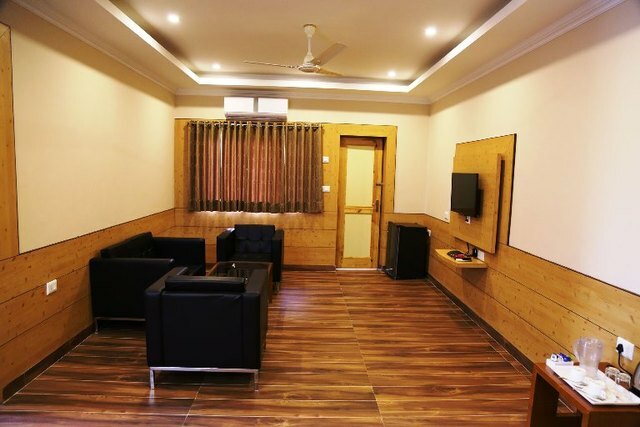 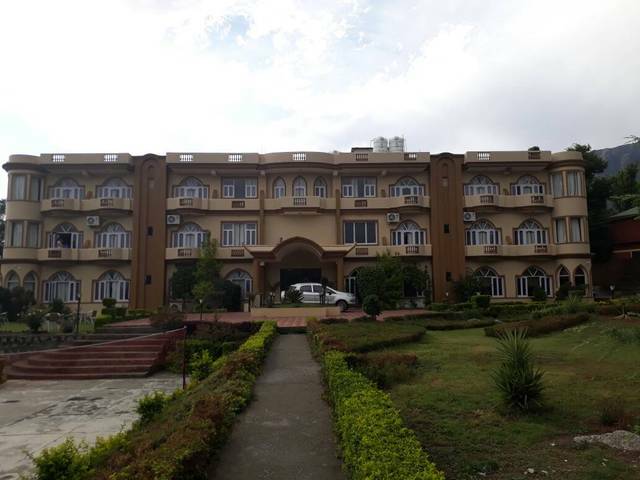 In these rooms you will get your personal balcony for viewing stunning natural beauty, makes it one of the best luxury hotels in Dharamshala. 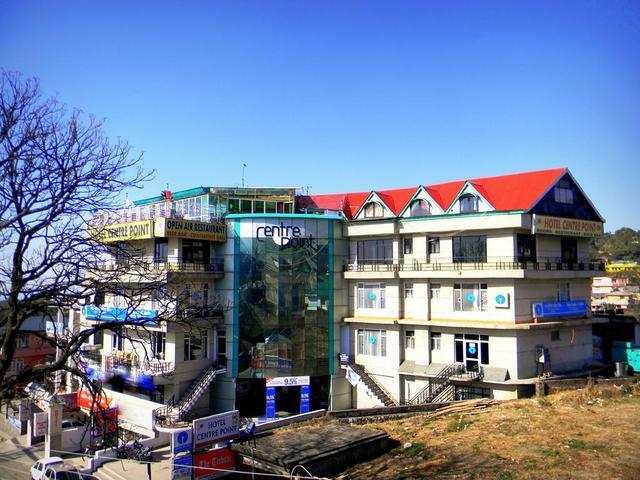 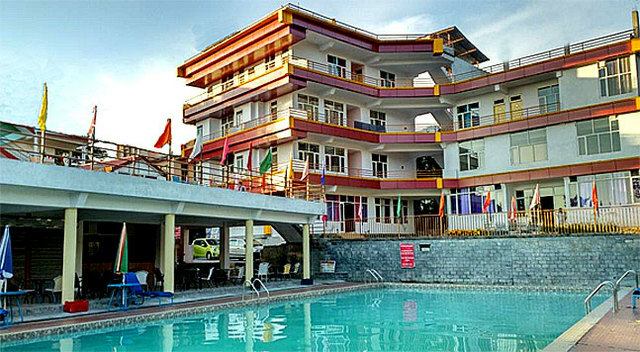 Air-conditioner, hot & cold running water in attached bathrooms, mini bar, intercom service, free Wi-Fi, electric kettle, elevator, free parking, multi cuisine restaurant and soon to open roof top restaurant & bar plus coffee shop are the many reasons the will ensure that you will booking this hotel in Dharamshala during your next holidays. 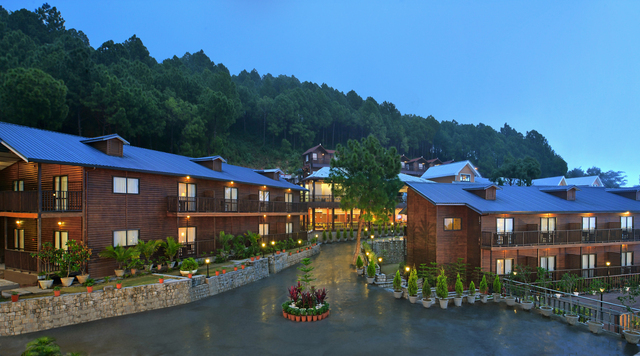 In the lap of Himalayan Mountains, this deluxe class hotel offers you genuine warmth, impeccable service and everything one can wish it to be. 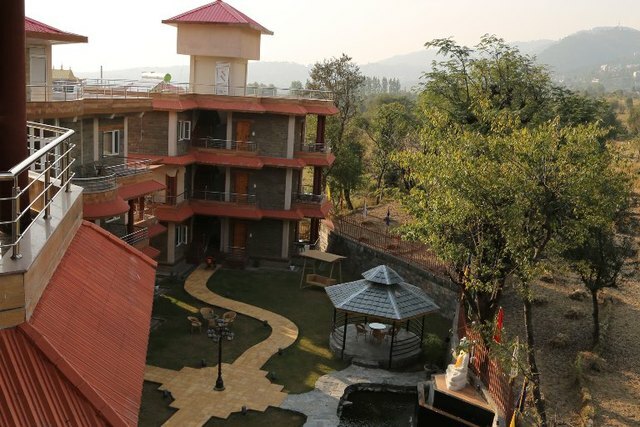 Close to nature, with a magnificent view of divine Dhauladhar mountain range, the Quartz will give you all the luxurious comfort you seek. 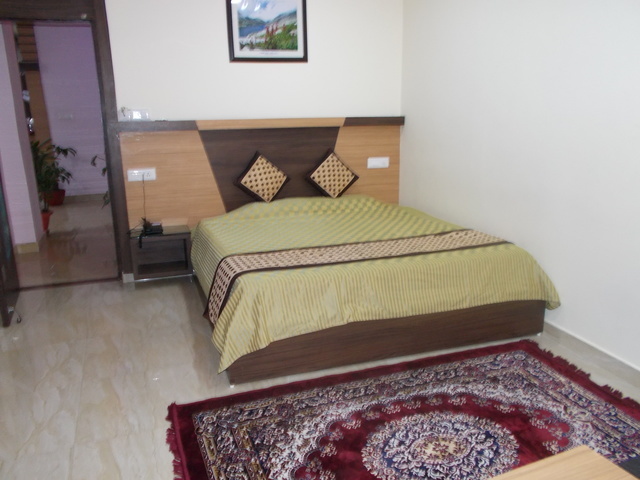 The Quartz accepts only cash payments at the property.